Right now get these *POPULAR* Super Soft Printed Leggings | Curvy &amp; Regular Sizes $9.99. The SOFTEST leggings ever! 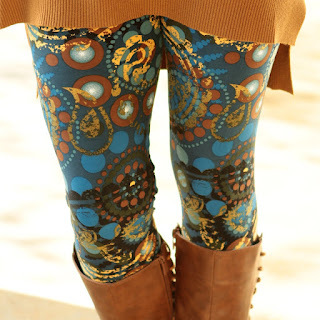 We are loving all of these beautiful colors and patterns in our Super Soft Printed leggings. Similar to our solid leggings, these leggings are perfect paired with solid tunics, sweaters, cardigans, and boots. Be comfortable and stylish in our BEST SELLING printed leggings. Available in Regular size and Curvy size.